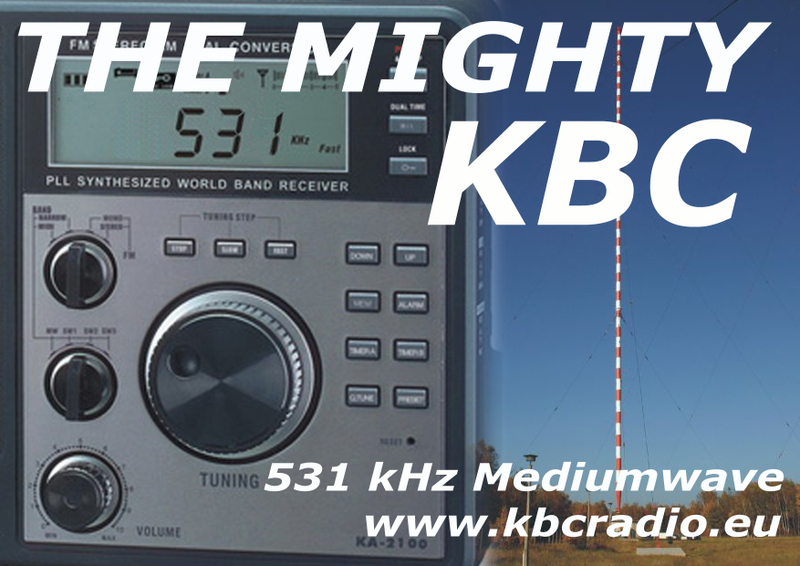 The Mighty KBC, the VOA and PCJ radio will broadcast radiograms (digital text) over shortwave radio this weekend. Broadcasting 14 April 2013 from 00:00-02:00 UTC on 7,375 kHz. At about 0133 UTC, two slow (less than 60 WPM) but robust modes will be transmitted: Olivia 8-1000 centered on 1000 Hertz, and MFSK16 on 2000 Hertz. At just before 0200 UTC, Olivia 8-2000, with Flmsg format, will be centered on 1500 Hertz. 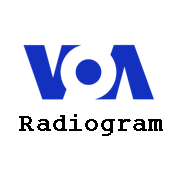 VOA Radiogram for the weekend of 13/14 April 2013 will feature the Olivia modes, with MFSK modes also transmitted for comparison. Reception reports with (if possible) sample audio and screenshots would be appreciated. Audio files from outside the United States are especially helpful. PCJ Radio will transmit text on 14 April 2013 at 02:27 UTC via WRMI, Radio Miami International on 9,955 kHz. The mode will be Olivia 8-1000. This entry was posted in Broadcasters, Digital Modes, News, Schedules, Schedules and Frequencies, Shortwave Radio and tagged Digital Modes, Digital Text over Shortwave, KBC, PCJ Radiogram, Radiogram, Radiograms, The Might KBC, VOA Radiogram on April 13, 2013 by Thomas.